I'll be heading down to London on Monday (Sept. 30) for the launch of Best British Fantasy 2013, a stunning anthology put together by Salt Press. 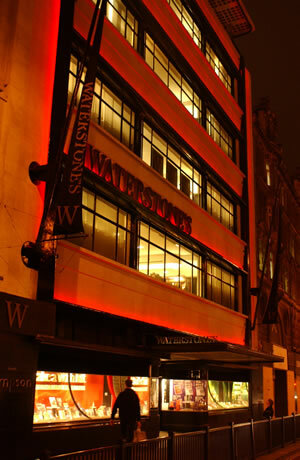 The event is at 6.30, in Waterstones Piccadilly. It's also a joint launch held with Best British Stories 2013. Liquors will be imbibed, stories will be read, and at the end we're going to have a no-holds-barred cage match between the two sides. Fantasy will clash with reality, and the winning side receives all proceeds from book sales. Just kidding. But that would have been awesome. Also, I have the feeling us fantasists would win. I mean, we have monsters, killers, and mutant tigers on our side. What do they got? The Event in the Tent!